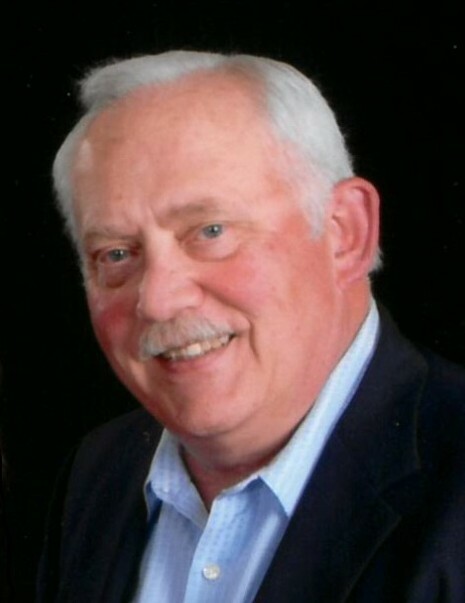 Donald J. Viel, 69, of DeWitt, Iowa, died early Monday morning, January 28, 2019, at Clarissa C. Cook Hospice House, Bettendorf. Don was born October 15, 1949, in Kalamazoo, Michigan, to Harold J. and Adrianna E. (DenBoer) Viel. He graduated from Kalamazoo Christian Schools and attended Hope College in Holland, Michigan. On September 1, 1973, he married Suzanne Rutledge at the United Methodist Church, Garwin. Don worked for many years as a Licensed Master Electrician for Local 131, Kalamazoo. He was their financial secretary and assistant business manager. Don served for 24 years on their pension board as a Trustee. He retired in 2011 and spent many happy days golfing. Don and Sue moved to DeWitt in 2015 to be closer to their son and his family. He was a longtime member of Second Reformed Church, Kalamazoo and more recently the United Methodist Church, DeWitt. Don enjoyed spending time with his family and adored his grandsons. He was a loyal fan of Michigan Football and Basketball. Surviving are his wife, Sue; son and daughter-in-law, Jason and Carrie Viel of DeWitt; grandsons, Connor and Cody Viel; a sister, Nancy L. (Don) Simmons of Richland, Michigan; a sister-law, Char Ewan of Grinnell; nieces and nephews. The family will receive relatives and friends at the United Methodist Church, DeWitt from 4:30 until 5:15 p.m. Friday, February 1, 2019. A service will be held at 5:30 p.m. Friday in the church with Pastor Tom Boomershine officiating. In lieu of other expressions of sympathy, memorials are suggested to Clarissa C. Cook Hospice House or the Food Bank of your choice. Condolences may be expressed at www.schultzfuneralhome.com.